Published February 22, 2016 at 1000 × 658 in Gift allows Leonard’s story to be shared for generations to come . 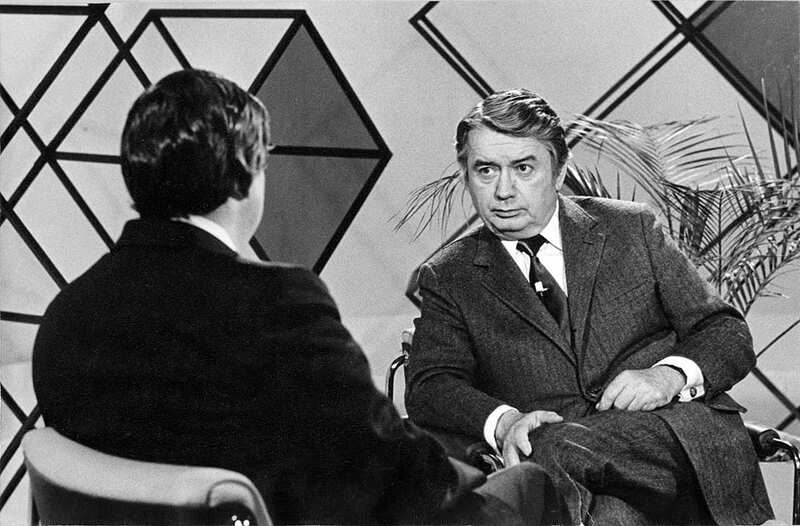 Charles Leonard interviews Wis. Gov. Patrick Lucey about a transportation bonding issue on ENCOMPASS, a series of weekly programs on public affairs.